I eventually settled on two warming soups with stories behind them and two irresistible cake recipes. The first recipe that I could not resist is this Quick 'n' Easy Vegan Tom Yam from Yumsome. In this post Nico tells us some stories of her travels with some amazing pictures. If you enjoy Thai food then you need to check this post out. I was delighted to discover that it is super easy to make so there is no excuse not to try it! Next up is another recipe with a story of travelling behind it. This Icelandic Lamb Soup from Foodie Quine looks like a perfect bowl of comfort food. Iceland is a place that we would love to visit and reading about Claire's adventures there makes me want to go even more, plus the food looks and sounds delicious and the scenery is simply stunning! I am sure you will agree with me that the following cake looks and sounds absolutely divine! This Rhubarb and Custard Genoise Cake from Only Crumbs Remain is a classic flavour combination combined within an elegantly decorated cake that would be the show stopper for any afternoon tea. I would definitely have a day off the diet for a slice of this cake! The final cake that, like Angela's cake, I would break the diet for is another bake featuring rhubarb. This Gluten Free Rhubarb and Ginger Crumble Cake from Glutarama is a cake and pudding combined into one. The delicious sponge and rhubarb cake has been topped with a ginger crumble which leaves this a truly irresistible bake! I cannot wait to see what you have been cooking up this month! 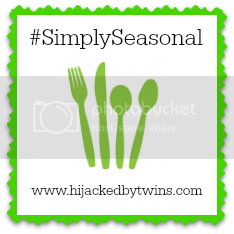 Please display the badge below on your post, comment on a few other recipes and my HOST post. If you tweet me at @k_phillipson I will retweet and will be commenting and sharing your posts throughout the month. Bless you, thanks for adding me to this month's round up, all the recipes look utterly delicious. Thank you for hosting, got another recipe for you this month made with Blood Oranges, the season is so short for them. 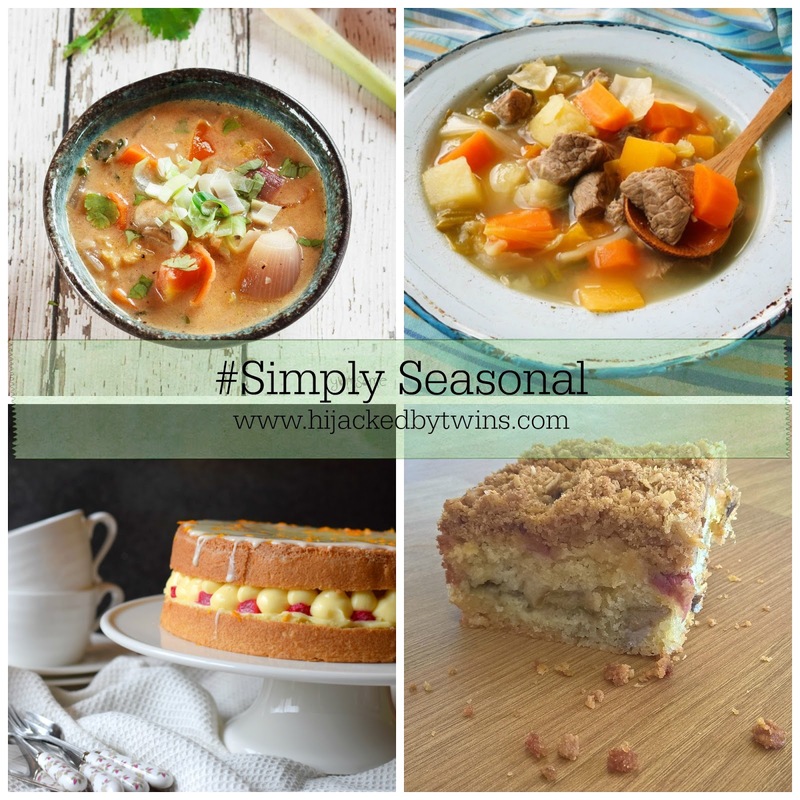 Thank you so much for featuring my tom yam - loving the other submissions too, especially the rhubarb and ginger crumble. Yummy!